I am almost finished writing a book related to the field of education. 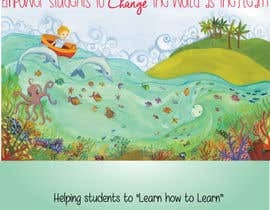 The main audience of the book will be teachers, administrators, educators, or parents. 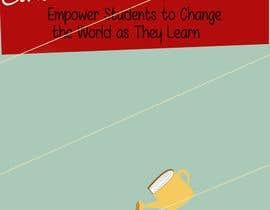 The book discusses the issues with the current education system and why we need to transform education. 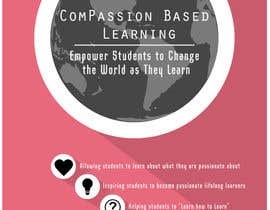 My vision is to the have the cover give a feeling of learning, passion, connectedness, innovation, and/or compassion & empathy. 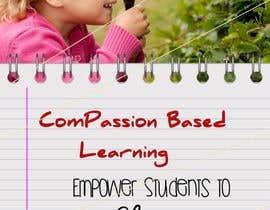 - Helping students to "Learn how to Learn"
- Allowing students to use technology to create, communicate, critique, and connect. - Helping prepare students for their future as friends, spouses, parents, and self advocates. Any entries are greatly appreciated!!! *** My biggest concerns are that it does NOT represent traditional education with classrooms, desks, books, pencils, etc... Change in school is needed....not more of the same! Also, that it appeals to elementary, middle, high school, and college level educators. hi, what's the name of author? I am realizing that I need to find a way for it to appeal to elementary, as well as middle school & high school educators and administrators.